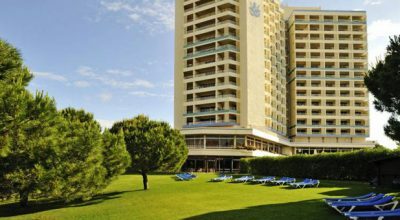 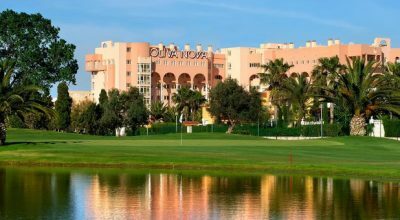 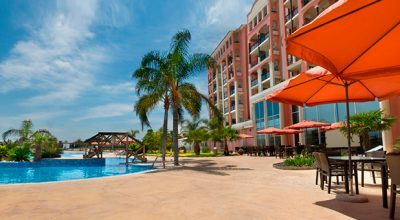 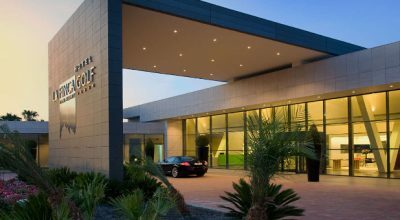 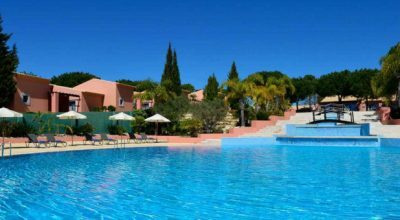 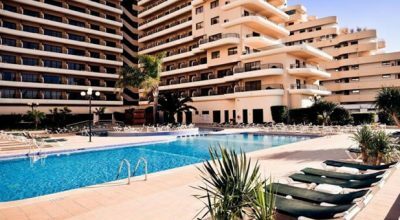 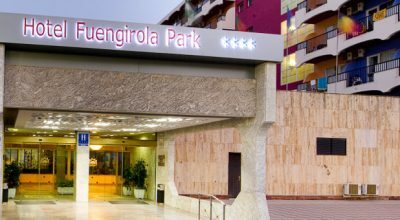 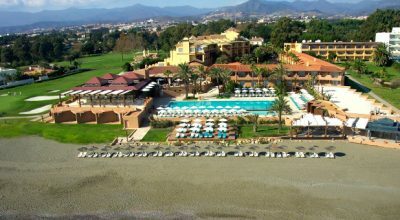 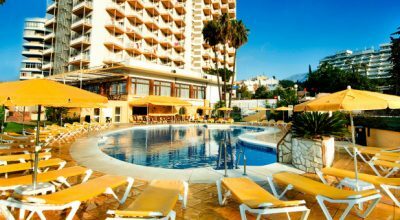 Vila Sol is located in Vilamoura in the heart of the Algarve and is operated by the Pestana Group. 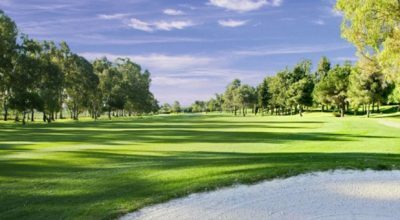 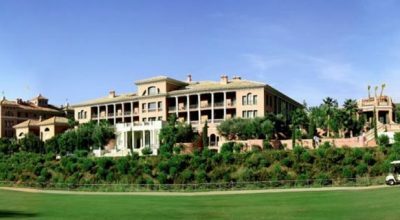 Designed by golf architect Donald Steel and inaugurated in 1991, the Vila Sol course is comprised of 27 holes (3 sets of 9 holes) and is nestled among 75 acres of stunning natural countryside, which has been carefully preserved. 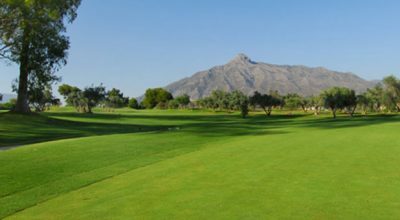 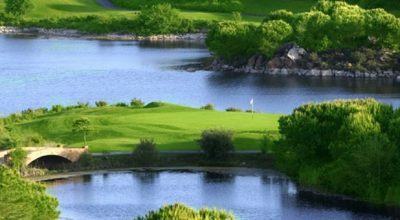 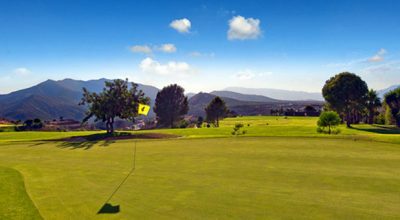 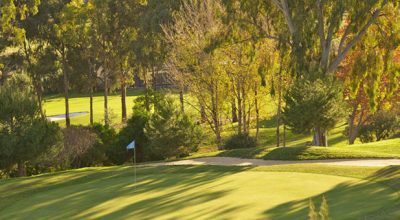 The course is picturesque and comprises many pine, almond and fig trees as well as lakes and gentle flowing streams. 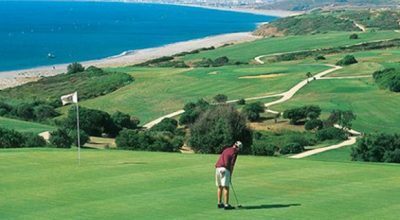 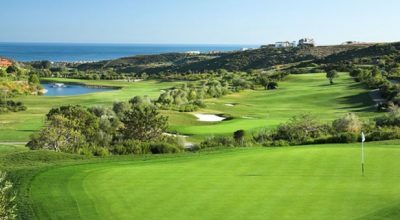 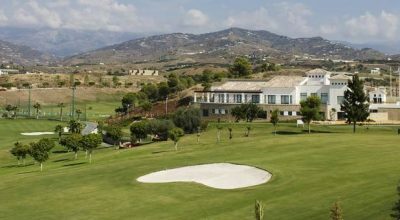 An excellent course to play while on your golf holiday in the Algarve.